Attention: Please write ANYTHING in the blank requiring your account and password if you want SELFPLAY. We don't need login your account for selfplay choice. 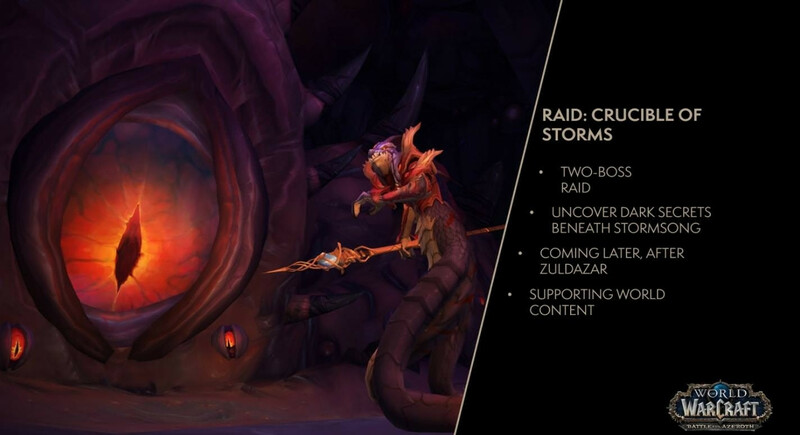 1.You will get 9/9 boss killed in the Heroic Battle of Dazar'alor personal loot Run raid. 2. It's a personal loot run. 3. Both piloted and Selfplay supported. 4. Please don't afk if you select selfplay. 6.ETA: please contact live support. 5. 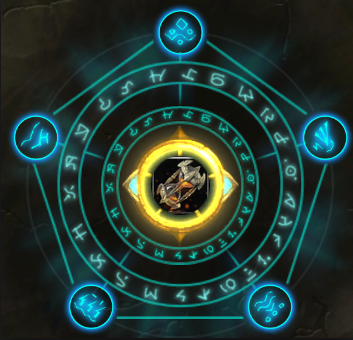 You will get random ilvl 400+ item lvl loots in Heroic Battle of Dazar'alor personal loot Run raid. 1. 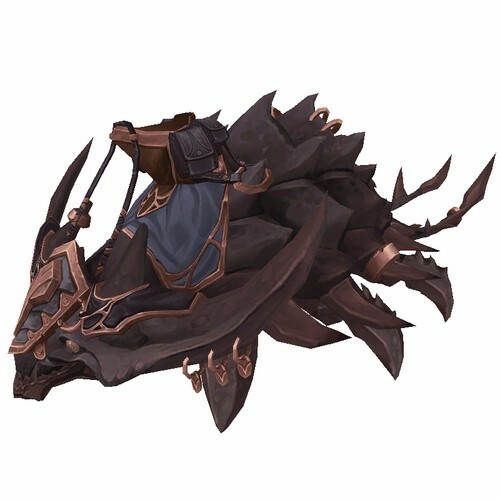 This mount is BOP, we will bid from black market auction house. 2. 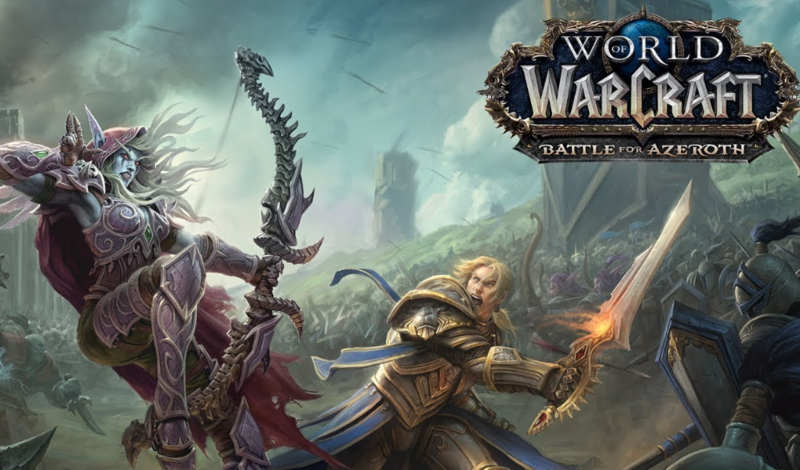 You need add a new wow account based on your original bnet, and it requires BFA expansion(we don't cover the expansion fees). 3. We need login your new account when we start to bid. 4. We can monitor all server's black market auction house and we prepare gold. 1.We will deliver within 2-24 hours. 2.We will trade you face to face / send you by in game mail. 3.Please wirte correct server/faction/nick name when you order. 4.Please contact Live Support if you have any questions, 16h/7 online. We will deliver 5 million gold for you to buy it. 2.We will trade you face to face / send you by ingame mail. 1. We need login your account. 2. 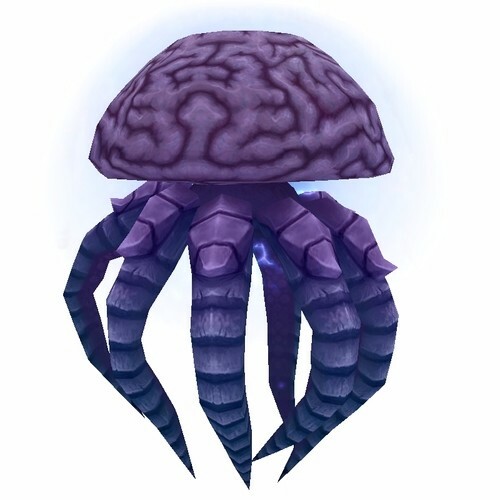 We will help you get the mount Antoran Gloomhound. 4. We will send you screenshot when finished. 5. ETA: Please contact Live Support. 1.We will deliver within 24 hours. Copyright © 2008-2017 Gold4PVE.com , All Rights Reserved.